Dancewear and dance shoes in Florida, Coral Springs. Expert Pointe shoe fitting. All the main brands. Always a 10% off for dance and theater students; teacher and studio discounts. Your full-service dance store. Always worth the drive! Founded in 2002 to give the dance market what it was waiting for, Attitude Dancewear ®, located in Coral Springs, Florida, is today even better than ever, featuring more dance shoes and dance supplies. We carry Pointe shoes, ballet shoes, jazz shoes, tap shoes, character shoes, lyrical sandals and foot paws, dance sneakers and zumba shoes. Our dancewear selection includes leotards, tops, booty shorts, jazz pants, dance tights, and dance cover-ups. 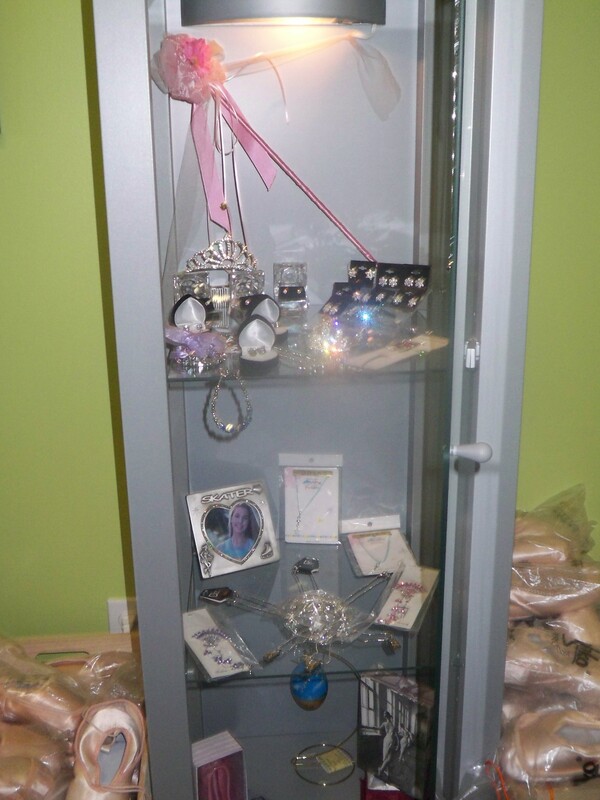 We also offer a great selection of Swarovski rhinestones and dance accessories. Our Florida dance store receives visitors not just from Florida, but from all over the United States and abroad who travel far to receive what many state as: "the best service and the most professional dance shoe fitting they have ever experienced." Dancers who live in Naples, Tampa, Port St. Lucie, Melbourne, Viera, Orlando and the like visit us frequently for a dance shoe fitting. We have customers in California, New York, Texas, Atlanta, Massachusetts, Louisiana, South Carolina to name a few, as well as international customers, who visit us everytime they are in town, and frequently consult us about their dance shoes and dance wear supplies. We love when we hear customers say: "Attitude Dancewear is always worth the drive!" And we of course have many loyal customers from our town Coral Springs / Parkland and our neighboring areas such as Boca Raton, Margate, Davie, Deerfield Beach, Pompano Beach, Lighthouse Point, Tamarac, Weston, Plantation, Davie, Pembroke Pines, Fort Lauderdale, Aventura, Hollywood and Miami. For a complete list of the dancewear, dance shoes, and other dance supplies sold by Attitude Dancewear & Art, Florida, please visit the section on Our Products in this website. Although we stress the importance of a good fitting, we understand emergencies; hence, we ship every day everywhere and NEXT DAY SHIPPING within Florida. Sign our Guest book and receive Attitude Dancewear's online news and coupons! Attitude Dancewear® is a national trademark registered with the USPTO. Our national trademark protects our brand and makes it illegal for any other dance store to use the name Attitude Dancewear in full or in part. Confusingly similar names are also violating US trademark laws. 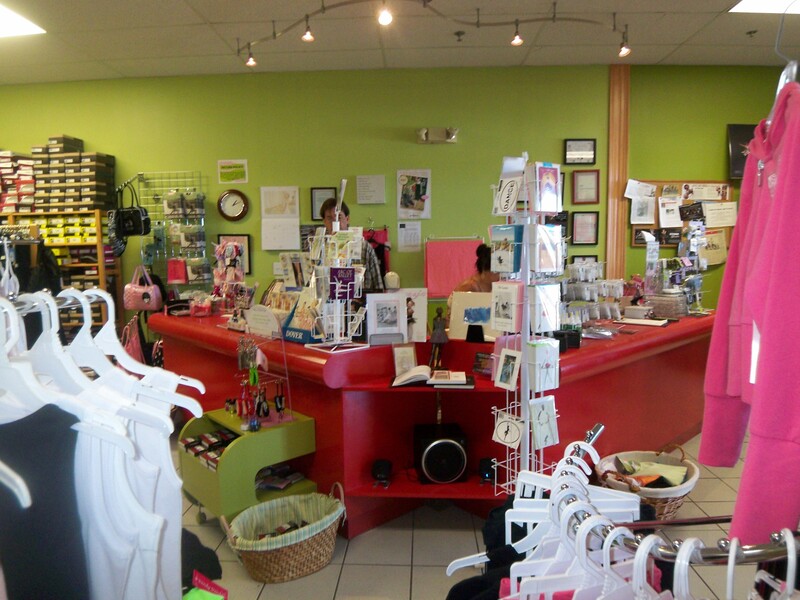 The best dancewear store in South Florida!